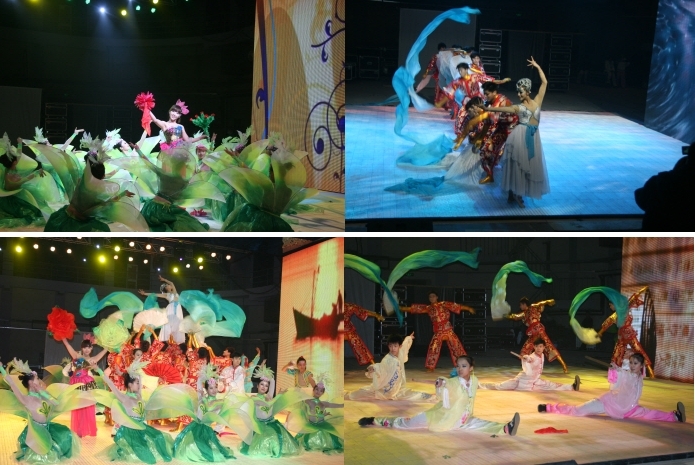 Ranging from classical music to hair fashion demonstration, the cultural events held during Yeosu Expo were very various. Yeony and Suny invite you to recall those happy memories today! At the Floating Stage of Big-O of which background is the beautiful ocean of Yeosu, sophisticated classical concert was held. 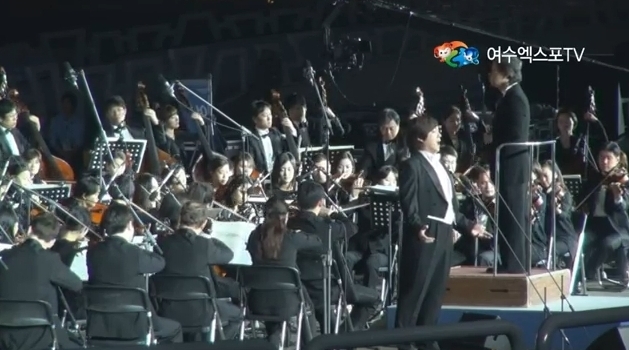 Korean top orchestra, Seoul Philharmonic Orchestra made the night in Yeosu more beautiful with music. Meet the beautiful night with the following video clip. Meet the fabulous fashion show with the following video clip. What a restrained and majestic parade!! 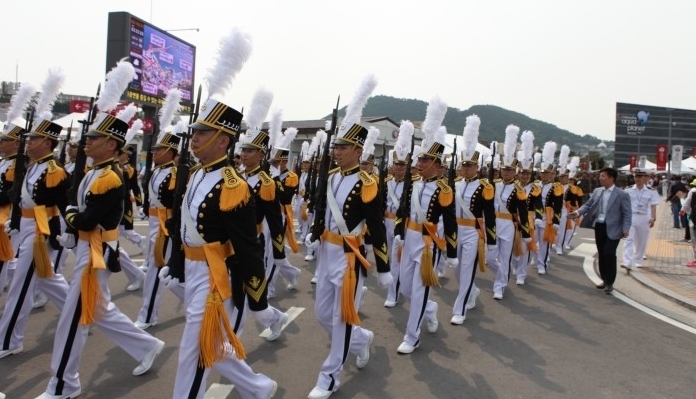 Enjoy the Korean Naval Parade with the following video clip. One of the most fancy cultural events, the provincial performance from Hebei in China received an ovation. How beautiful their stage was! Enjoy this fantastic performance with the following video clip. 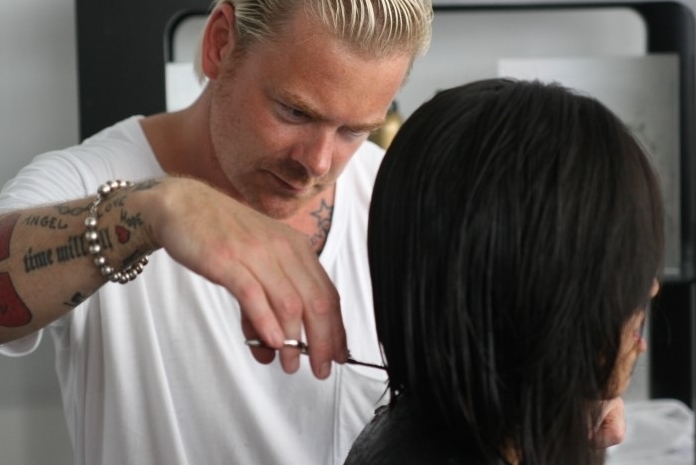 Morten Lynge who is well known for creativity, professionalism, and a progressive approach to hair fashion, showed hair styling show at the Denmark Pavilion. Watch the process of a girl’s make-over with the following video clip.